And if you live in downtown Toronto, Ontario where snow scarcely lasts a day or two, sometimes the feeling of defeat from completely missing out on a real winter becomes so overwhelming that you don’t even want to look at the trail conditions, or reach out to sledder friends from around the province. But this feeling is misplaced, and, sorry to sound like a broken record, but not even two hours north of the city, the rest of the world is having a completely different experience – and if you follow my directions here exactly, you too can have a proper winter. 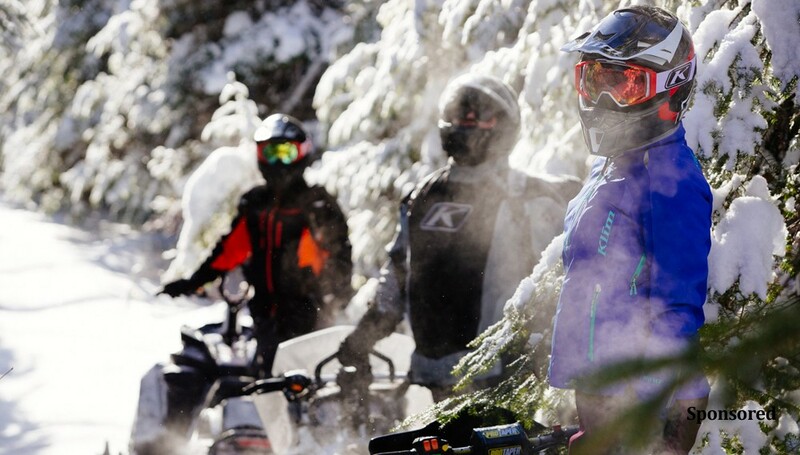 Read more about Is There Such a Thing as a Perfect Snowmobile Trip? + Video at Snowmobile.com.